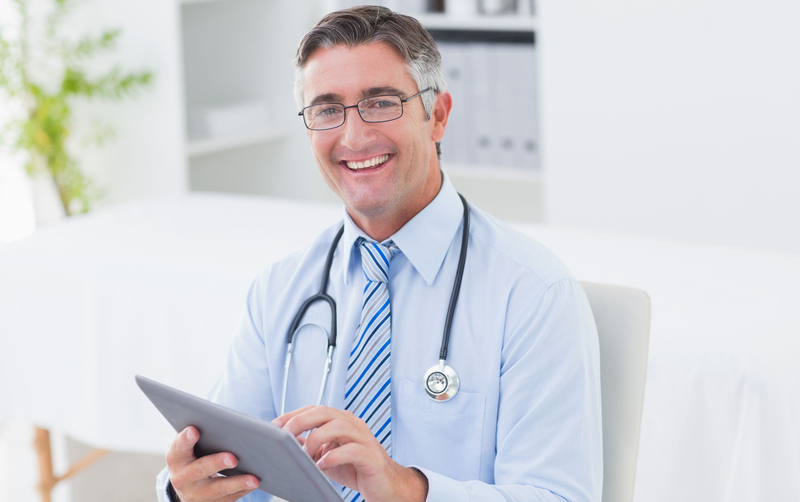 MED1 provides a broad range of services and technology solutions to develop flexible, customized, integrated telemedicine programs designed for each client’s unique environment. 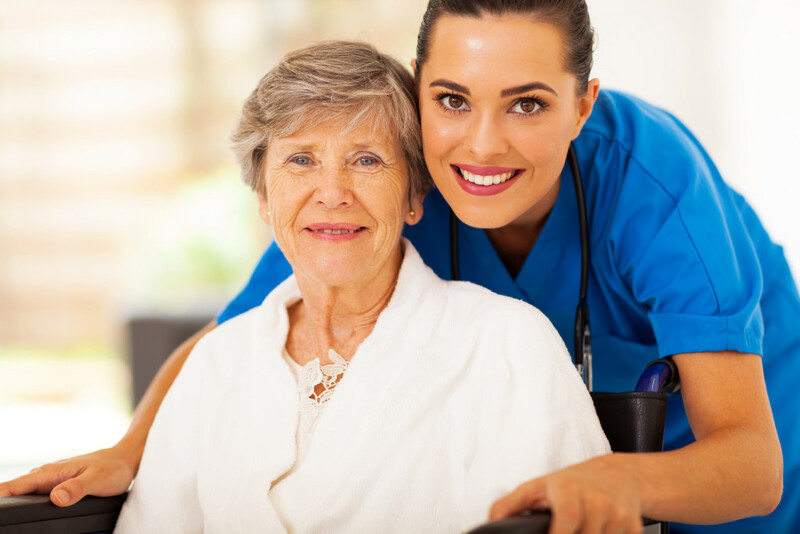 MED1 is working with post-acute care facilities to develop simple, yet innovative telemedicine solutions designed to scale services to resident’s evolving needs – solutions to maximize reimbursement, increase occupancy rates and reduce hospital readmissions. In rural or impoverished pockets of the world, where disease is prevalent, doctors are scarce, and health care infrastructure is inadequate, MED1’s telemedicine solutions help connect the developing world to best-in-class health care resources. MED1 partners with both public and private health systems in developing countries to enable more effective care despite understaffed clinics and undertrained practitioners.